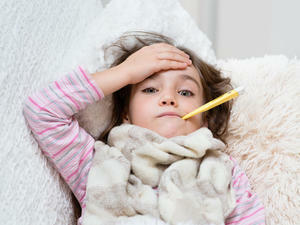 Quiz: Does Your Child Have a Cold or the Flu? 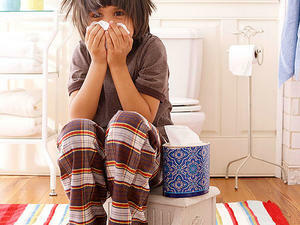 Your child was sent home from school with a runny nose and a fever. But is it a cold or the flu? Should you call the pediatrician? Take our quiz for some answers.